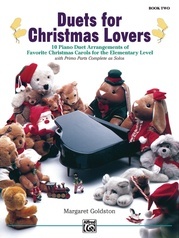 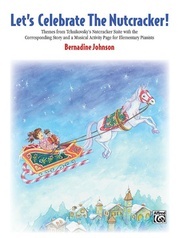 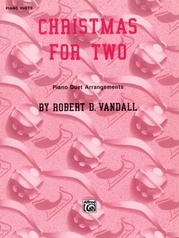 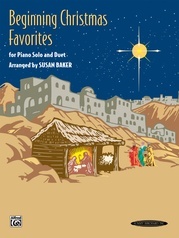 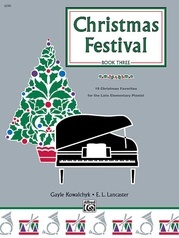 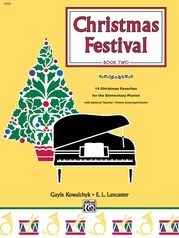 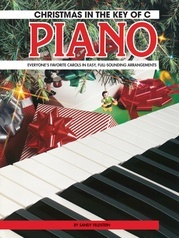 This is the fourth book by Sarah Walker in her series of books for Electronic Keyboard, which is designed to motivate young and inexperienced electronic keyboard players to develop a sound technique while having fun. 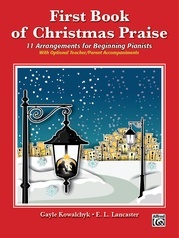 The carols presented here, with their words, offer a whistle-stop tour of the music that rings in the festive season worldwide. 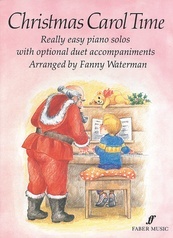 They are also wittily illustrated by Drew Hillier, whose pictures adorn many Faber publications. 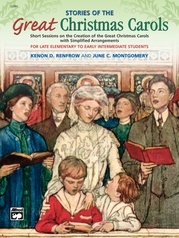 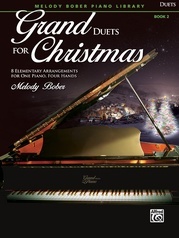 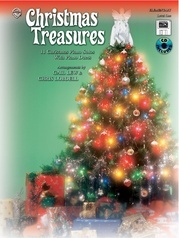 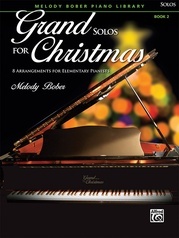 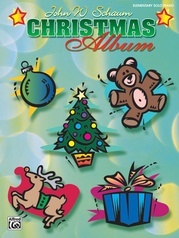 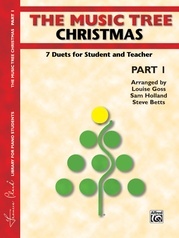 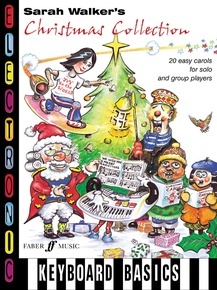 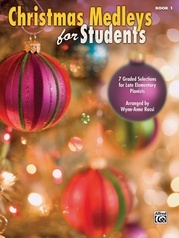 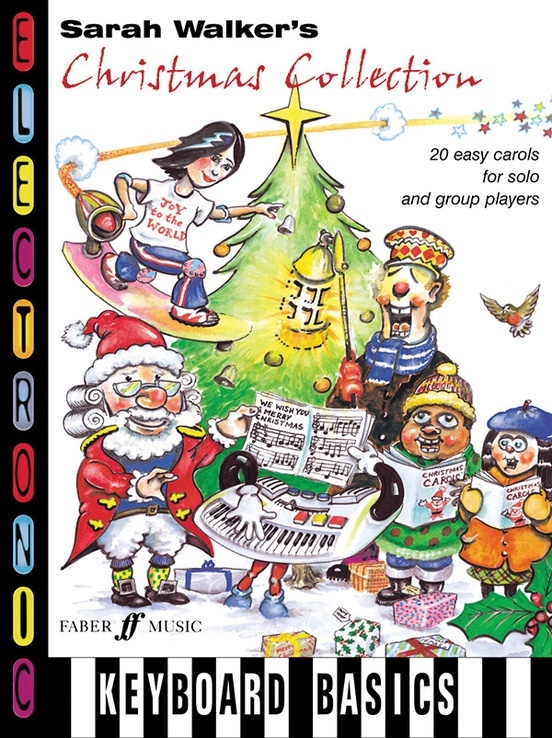 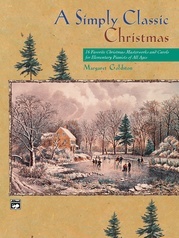 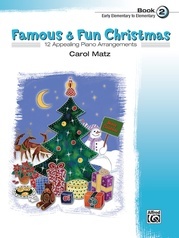 Ideal for solo or group work, this is wonderful resource for the school Christmas concert or to perform at leisure with friends and family.